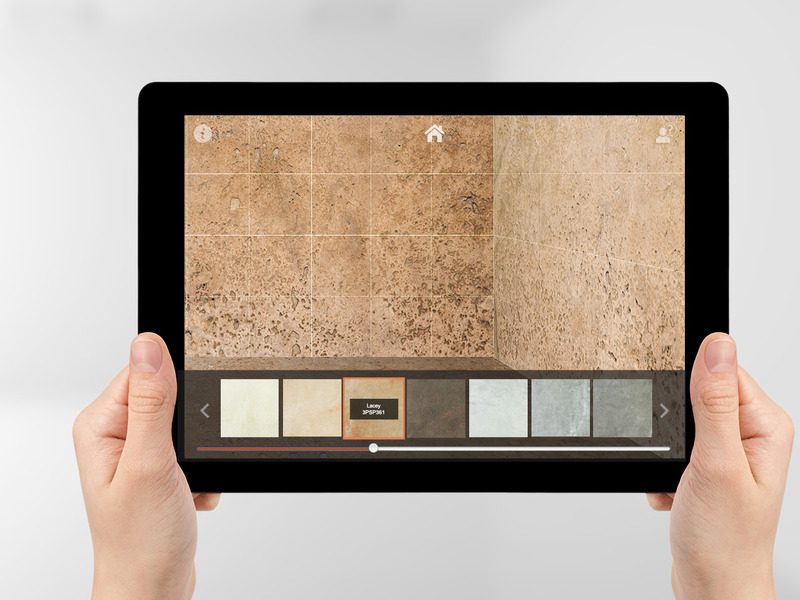 Find out more about Augmented Reality retail shopping. Women love it, men hate it – yes, it's shopping! Have you ever spent a Saturday afternoon waiting aimlessly in a changing room queue, waiting to try a mountain of clothes on? Imagine how cool it would be if all you needed to do was stand in front of a special Augmented Reality mirror with a trigger image and change your clothes with a swipe of your hand. Augmented Reality retail can help customers 'virtually' try on clothing and accessories using a unique application and hardware in store. Augmented Reality shopping can also allow people to check out how products look via virtual reality including clothing, accessories and cosmetics such as make up. Using Augmented Reality shopping customers get a unique opportunity to preview an augmented version of a product before they decide to buy. Oh, and don't forget – all of this can be shared via social networks (an important thing in todays socially motivated landscape). Out of stock – three little words all retail lovers hate. Overcome your customers shopping nightmares with an Augmented Reality mobile retail application. You may not be able to let them try the item on straight away in real life, but you can do it in a virtual word and in our books, that’s better than nothing. Like the sound of Augmented Reality for retail, then get in touch and we’ll see how we can engage your savvy shoppers with our latest AR platform.